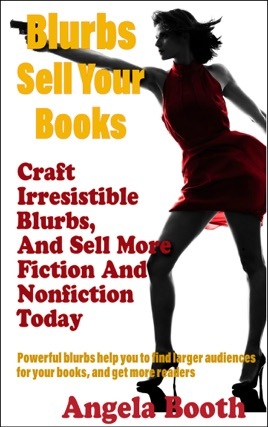 Want to sell more books, easily and painlessly? If you're writing nonfiction, readers check your blurb to see whether your book can help them. 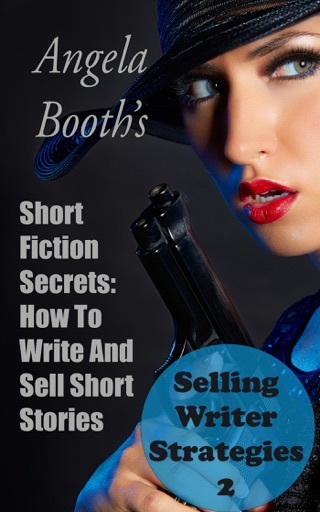 On the other hand, if you're writing fiction, readers want to know whether your book will entertain them. 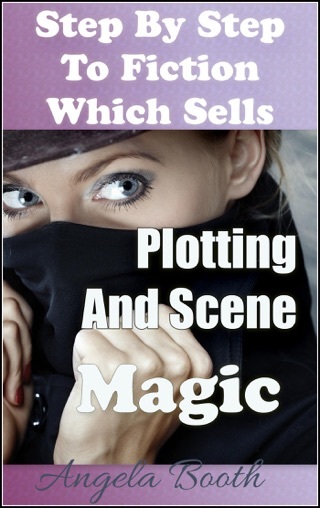 In this book you'll discover the secrets of blurb mastery: blurbs will never terrify you again. Here's a tip. 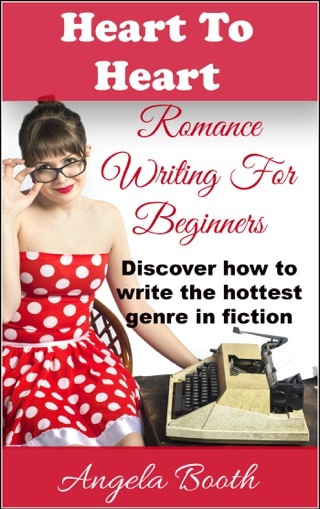 Write your blurb before you start your book. 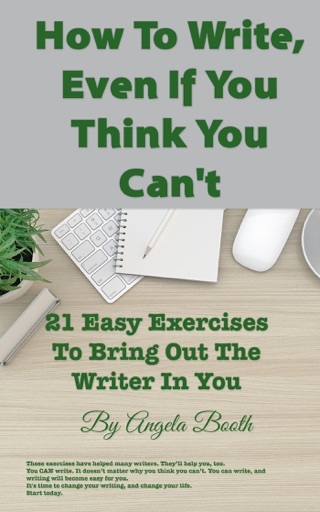 When you do this, not only will your writing go more smoothly, but you'll also do less editing. Look on blurbs as advertisements, because that's exactly what they are. They're a tease; they attract the audience you need. 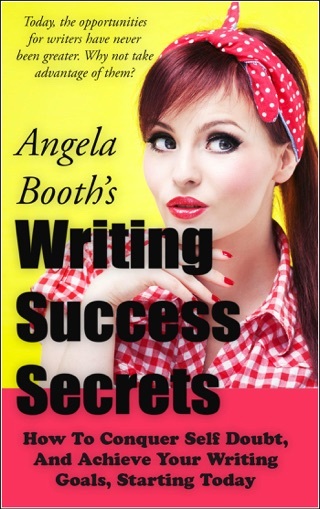 * Write your books more easily: your blurb is a compass for you when you write your books. 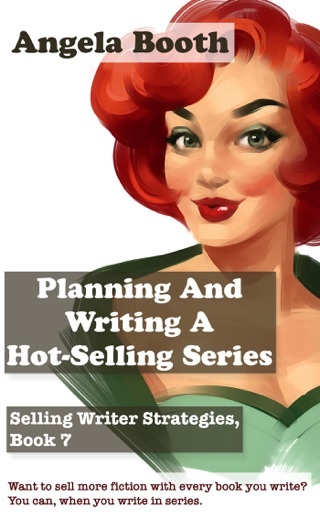 Get started writing blurbs which sell today.